Haddington Golf Club is a long established parkland course incorporated within the boundaries of a former country estate. The course is set in peaceful walled surroundings with the River Tyne. Haddington is a beautiful golf course, featuring historic buildings, water features and mature trees lining most of the fairways. For nature lovers, sightings of deer, pheasant, grouse and otters are regular occurrences. The course is as aesthetically pleasing as it is challenging. 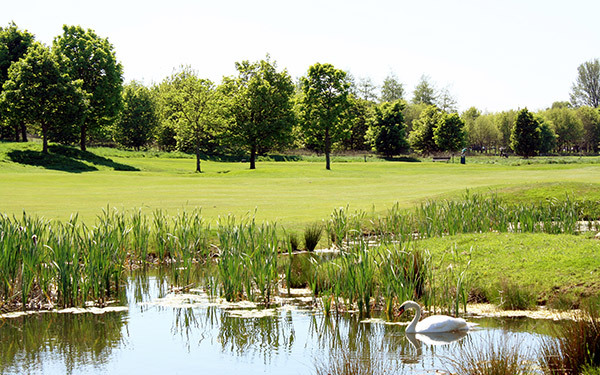 A friendly and welcoming premier inland course, offering a different challenge to all levels of golfer compared to those enjoyed at the Links style courses within the local area. With our excellent catering and bar services, you can be sure that if you are coming to Haddington you will be well taken care of.